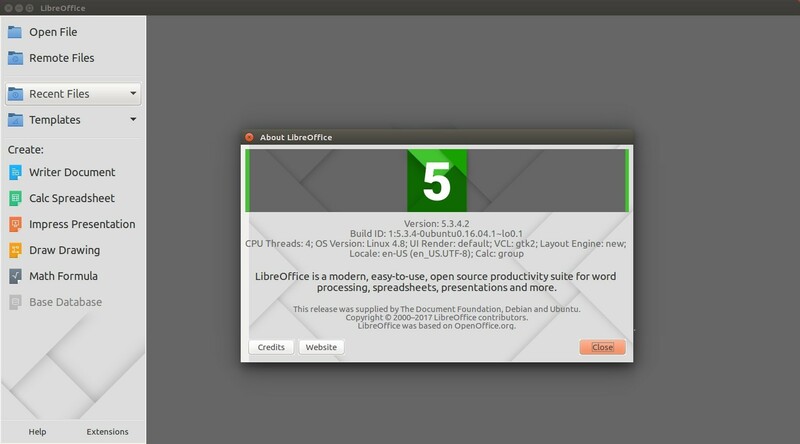 LibreOffice 5.3.4, the fourth release for LibreOffice 5.3 family, was announced more than 2 weeks ago. 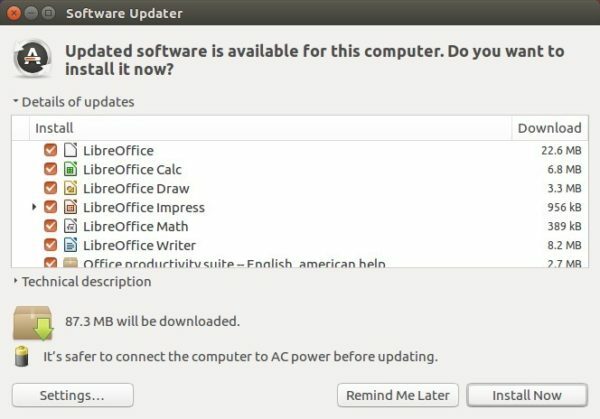 It’s finally made into PPA for Ubuntu 14.04, Ubuntu 16.04, Ubuntu 16.10, Ubuntu 17.04, and Ubuntu 17.10. LibreOffice 5.3.4 integrates over 100 patches, with a significant number of fixes for interoperability with Microsoft Office RTF and OOXML documents. See HERE for details. Type in your password (no visual feedback when typing due to security reason) when prompts and hit Enter.